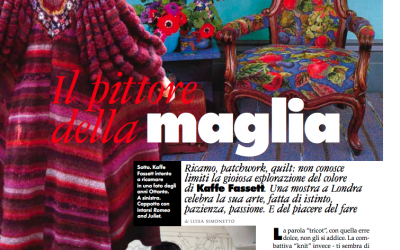 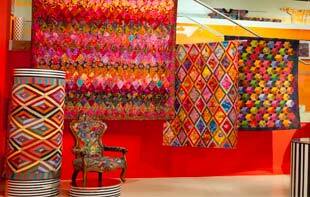 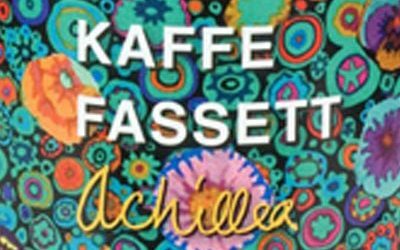 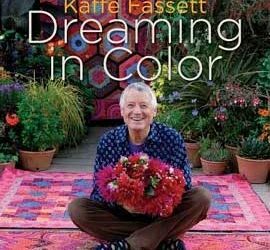 Here is a selection of international press about Kaffe Fassett’s exhibitions, designs, commissions and recent work. 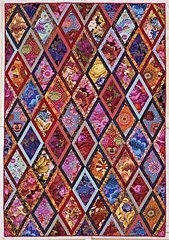 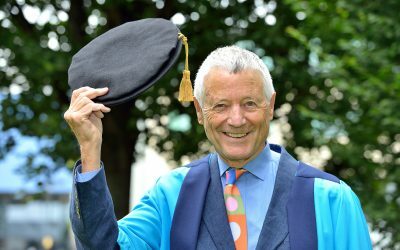 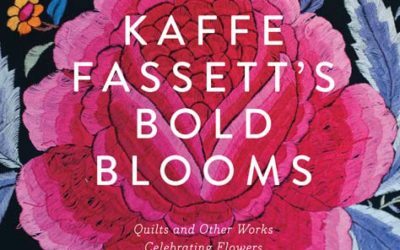 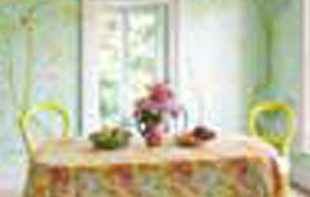 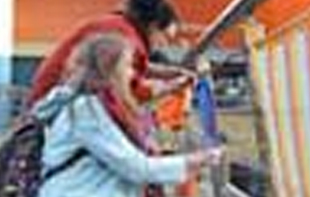 American-born designer and artist Kaffe Fassett, who settled in the UK in the 1960s, has a global reputation in the fields of knitting, needlepoint and patchwork. 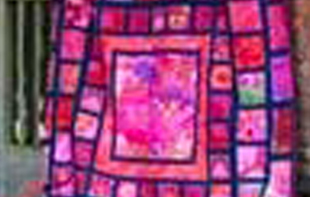 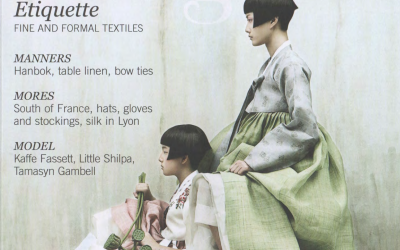 Will this winter spell the return of the quilt? 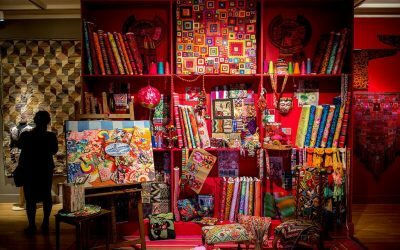 With the “big chill” set to hit the British Isles this weekend, it is finally time to dig out the woolly jumpers, batten down the metaphorical hatches and cosy up our homes. 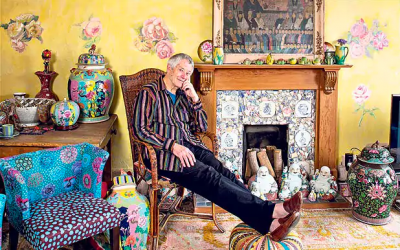 Without doubt, a visit to the Hastings home of internationally renowned contemporary craft artist Kaffe Fassett and his partner and studio manager Brandon Mably, would bring joy to even the most downhearted of people. 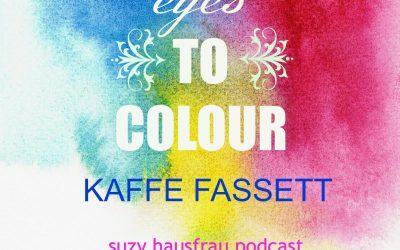 Suzy Hausfrau Podcast Press Suzy Hausfrau, March 2014 While recently in Australia on a workshop tour, Kaffe chatted to Renae Beardmore from Suzy Hausfrau for their podcast.